As we all movie buffs know, Bollywood smashed out another teaser last week. BANJO! A movie based on music and dreams we reckon, it makes for a great teaser! Foot-tapping music with smashing festive feels; it is set in Mumbai with a fresh on screen pair! The energy in this one is so electric; we cannot wait to see more of it. But guys, more than anything else, there was one thing that was so significant, that made us go from wow to WOW! Yes, we couldn’t help but notice Riteish Deshmukh and Nargis Fakhri’s looks! Those costumes, that rock star long haired look and the sensual Marathi Mulgi dancing around, boy we just can’t wait, can we? Our industry is known for actors going all out for new looks for their upcoming films and we’d say, an actor’s get up in a movie is of umpteen importance! Why? From Madhubala’s anarkali in Mughal-E-Azam to Ranveer Singh’s bald look in Bajirao Mastani, we love them all! So here are the seven most iconic looks from Bollywood from recent times we thought were superb! Our very own Punjabi munda! 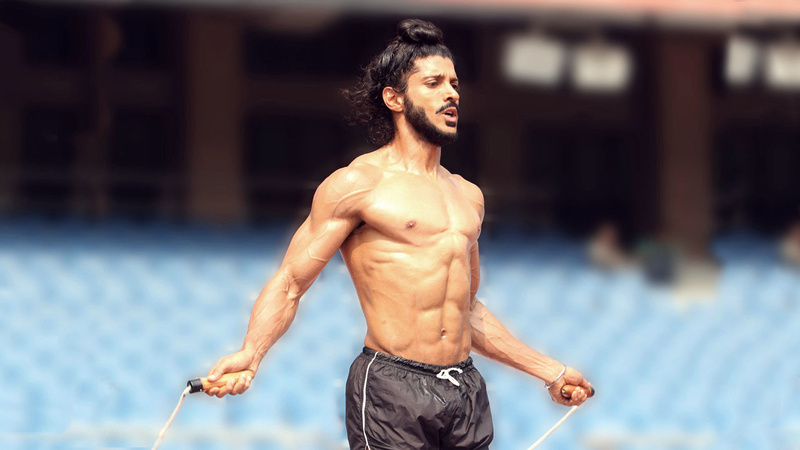 Why we loved it: The hairstyle and those abs, man! Miss World to this autistic girl! Why we loved it: Those curls, the knee length cute skirt and that bunny smile! Our national level badminton player surely knows how to do garba! 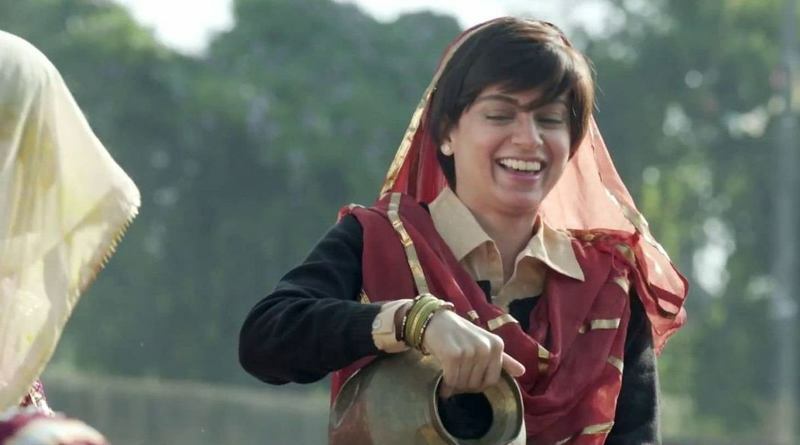 Why we loved it: The gujjuness and those heavier than earth jhumkas; hats off! Never fails to impress us! From Queen to Revolver Rani to this one being her best get up! Why we loved it: An absolute inspiration to all those village beauties out there! Get your hidden sporty self out ladies! 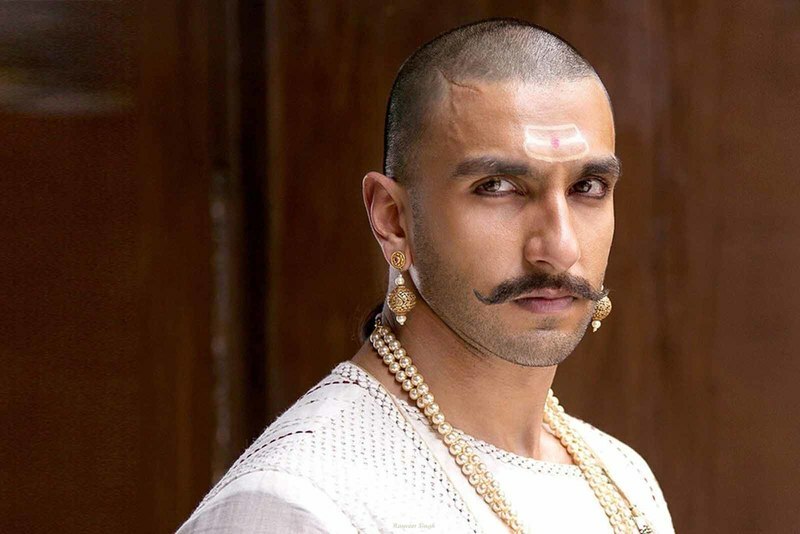 Why we loved it: The authenticity of the Maratha Peshwa’s look is too damn high! The bald look, ah! Hotness galore! 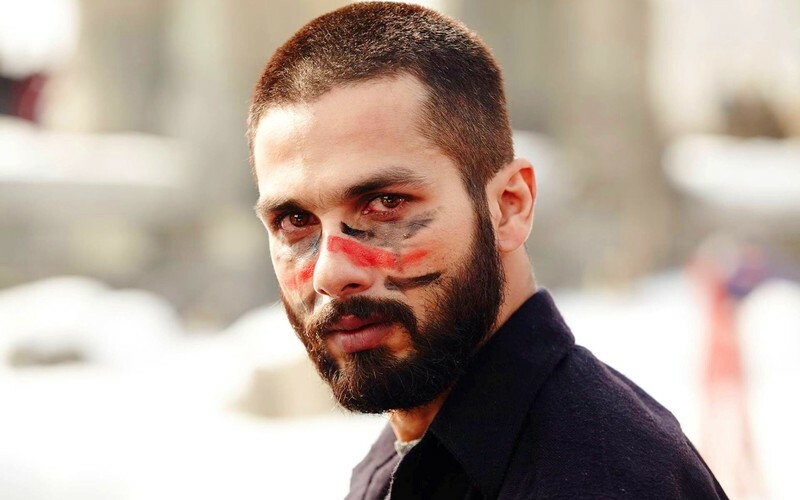 Still better than his Udta Punjab look! Why we love it: That gorgeous beard goes so well with those fearsome eyes! Definitely a look to die for! Agree? First Paa, now this? Amit ji, what more can we say? You just rock! 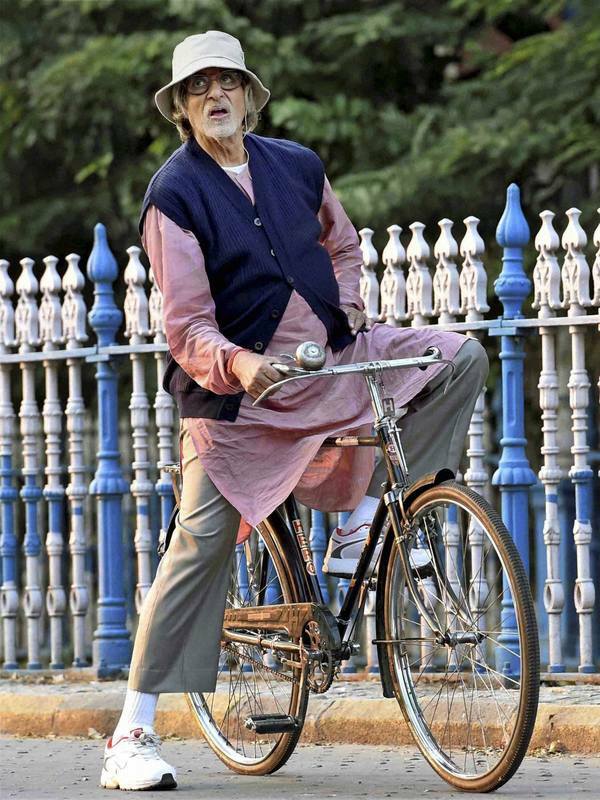 Why we loved it: Such an iconic man in an oldie’s aam aadmi outfit! Who wouldn’t wanna see? We bet there might be more looks that you reckon are awesome from the recent times but may have not made it to the list! So let us know which one’s your favourite by posting in the comment box below!